This is not an uncommon thing to hear between classes and there are a number of reasons one might have that issue. Unfortunately, the medical community has yet to come to any conclusions as to why it’s difficult for some to fall asleep after exercising at night. It does agree, however, that to fall asleep, both mind and body must be in the right place – one of relaxation and comfort. 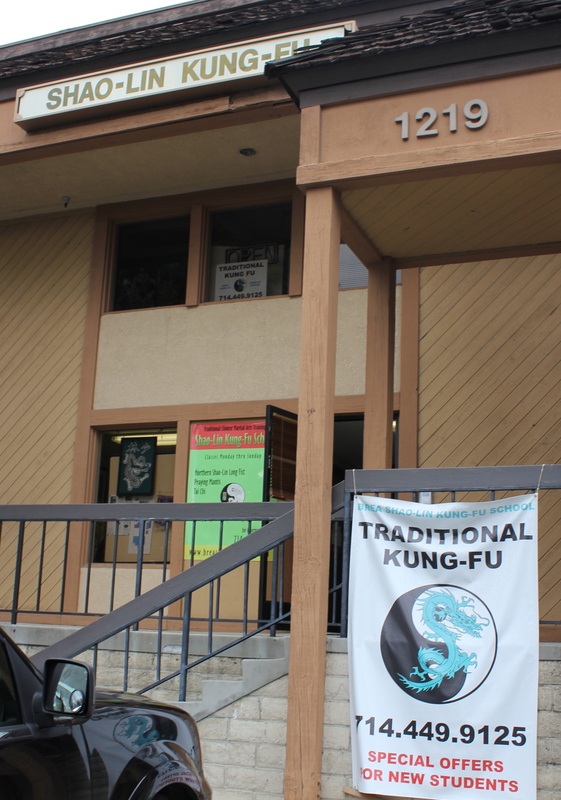 The issue is that kung fu training greatly stimulates both the mind and the body. Learning new things and giving 100% focus on making them work correctly requires significant mental energy. Sparring, san shou and chin na also require a great deal of concentration and increases the hormones’ cortisol and adrenaline in the body, which is our way of coping with higher levels of stress. These hormones can keep the body in the “fight or flight” state long after class and prevent easily falling to sleep. The strain of hard physical exercise found in training can also keep the body humming long after class is over. This is typically an issue for those not in peak physical shape – their heart rates simply don’t return to normal rapidly enough. In fact, beginners or those just getting back into training may find there heart rate still high long after class is over. This rapid blood flow can impact getting the body in a place of “relaxation and comfort”. However, this issue will gradually go away as you get in shape and the exercise will provide a better night’s sleep once you finally conk out. If you’ve maintained a consistent training schedule and have gotten in good shape, training at night and falling to sleep afterward is typically not a physical issue – it’s probably more of a mental one. Have a small meal before and after exercise. Be sure each meal has a good balance of proteins, fat, and carbohydrates. Obviously, don’t eat anything high in sugar or caffeine. Cool down after class with gentle stretching. Warm green tea is good to drink post-training as it can calm the body and possesses L-theanine, which induces relaxation. It can also help sleep quality, but look for low-caffeine teas when looking at options. Meditation is also something to consider to help get your mind and body in the proper state. At the end of the day, those people who work out (be it early in the morning or late at night) will have a deeper and more meaningful sleep than those that don’t. Also, sleep is incredibly important for recovery for those who regularly train. This entry was posted in Effort, Miscellaneous, Physical Conditioning. Bookmark the permalink.